Together, we make traveling easier for guests of all ages. 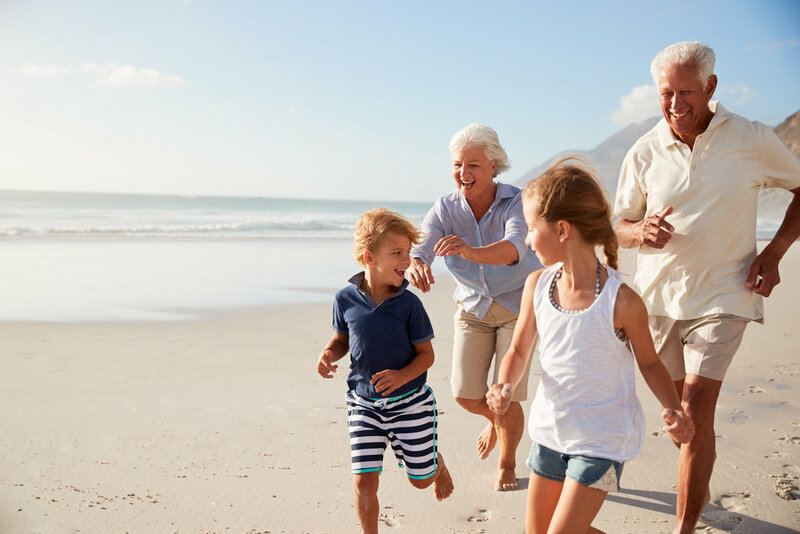 Travelers that are 60+ or are AARP members are eligible to save up to 10% with advance reservations. While offering you the utmost comfort in our spacious guest rooms, along with an illustrious “Q Shower” Program, our suites are sure to offer you a Fort Collins oasis. Make yourself at home and utilize our extensive on-site amenities like our fitness center or indoor pool to stay active, while enjoying complimentary services like free breakfast and parking.